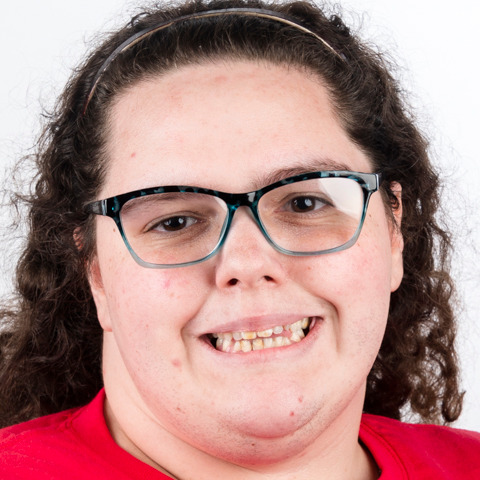 Elizabeth Headworth of Las Vegas competes in bowling with Special Olympics Nevada and enjoys having fun and competing with her friends. She credits Special Olympics with giving her more confidence and improving her overall health. Elizabeth enjoys horseback riding, swimming and playing video games. She is looking forward to representing Nevada and Special Olympics USA at Special Olympics World Games Abu Dhabi 2019!